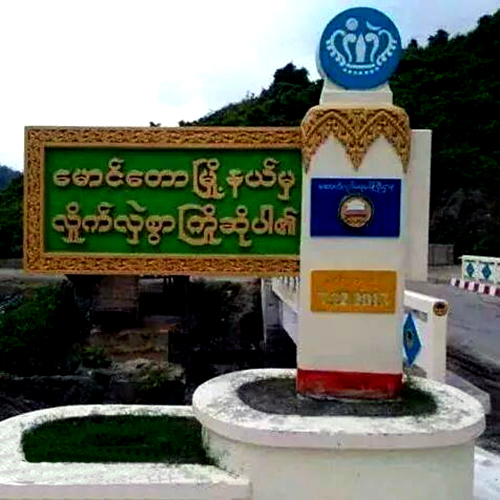 A working group of the Central Committee for Implementation of Peace and Development in Rakhine State, held a meeting with Rohingyas for organizing to accept National Verification Card (NVC) process at Maungdaw Township administration office hall on June 20, at 9:30 am, according to Halam, a Human Rights Watchdog from Maungdaw. At the meeting, there were more than 70 Rohingyas participate – most of them are not invited by township admin officer, he invited only his loyalty person and their associated, Halim said. In the meeting, Arakan state border affair minister colonel Htin Lin, Arakan State Immigration Director U Win Lwin and other government officers join the meeting, Halin, more added. We come here to introduce the NVC – National Verification Card – which will identify you as documented person in the country and it is also the direction of Daw Aung San Suu Kyi. It will slove all your problem – movement restriction, education, health and other. So,if you will join the NVC process, it will better for you and the government will help every sides, Colonel Htin Lin said at the meeting. 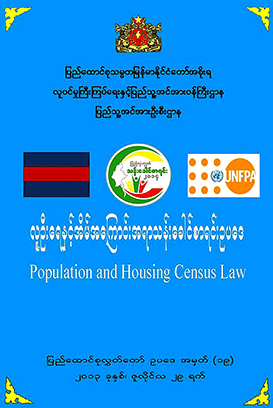 The NVC process is the first step of citizenship processing under 2008 citizenship law, so you need to join the NVC processing and believe the recent government – Aung San Suu Kyi government, said the immigration director U win Lwin told at the meeting. We are living in this place since long and have all documents which will identity us as citizen. You are saying to hold the NVC which will process under 2008 citizen law, but to hold the NVC, please mention the article and cause under 2008 citizenship, said Zakar from Habib village. I was elected as parliamentary member in 1990 where we have the rights of voting and standing for candidate since Burma independent, but in 2015, we lost all our rights for voting and standing for candidate. Now you are saying to hold NVC, which is only for foreigner who want to apply for citizenship. We are living here since decade long, why we need to hold this card, said Fazal Ahmed, an elected MP in 1990. Another Rohingya, Muhib Ullah mentioned that all Rohingya had NRC card before and still some are holding this card. Whenever, new government changed the system of Rohingya people identification had also changed. How we believe this government, after 5 years if they change, we face again another card to hold. It is not possible for us to hold the NVC. 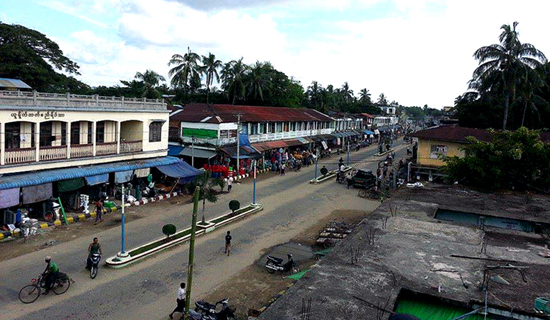 The Maungdaw district police officer said there are some people who had already the light green card and why not you. The Rohingyas in the meeting said that may be their willing to accept “Bengali” identity, the Human Rights watchdog Halim said. The minister told the Rohingyas not to disturb or harass to the Rohingyas who wish to join the process or hold already NVC or light green card. The government will not force the people who didn’t want NVC. Similarly, Rohingyas from Buthidaung also rejected the NVC process where the working group of the Central Committee for Implementation of Peace and Development in Rakhine State held a meeting at Buthidaung Township admin office hall on June 21 at 9;00am to 1:00pm, according to Mohamed Rafique, who participate in the meeting. 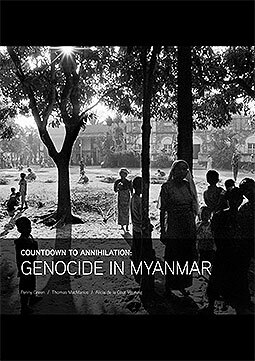 This entry was posted in English, News and tagged Arakan, Buthidaung, Maungdaw, NVC, Rakhine, reject, Rohingya. Bookmark the permalink.